We are a full service Public Relations and Advertising boutique with over twenty years of experience and contacts in the consumer electronics and computer technology industry. 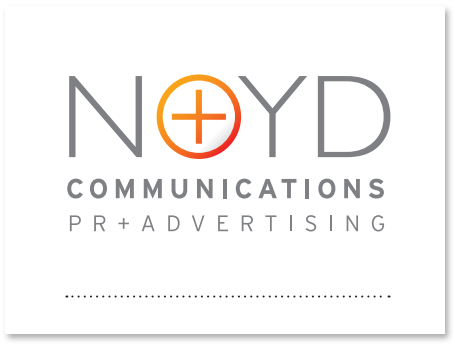 Building brands and evangelizing the benefits of our clients through our extensive network and integrated marketing initiatives provides a platform for exponential growth and success. We are committed to providing a full range of services to our clients. We create the perfect marketing mix through integrated, strategic communication programs that lead to successful product launches, business development, account management and ultimately promote brand longevity. © 2016 NOYD COMMUNICATIONS, INC.